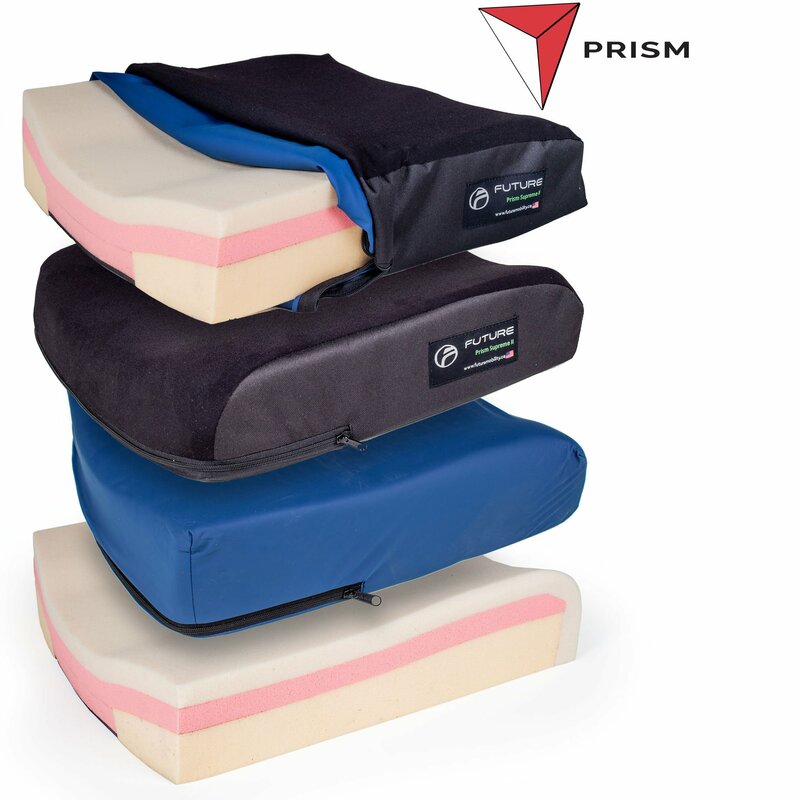 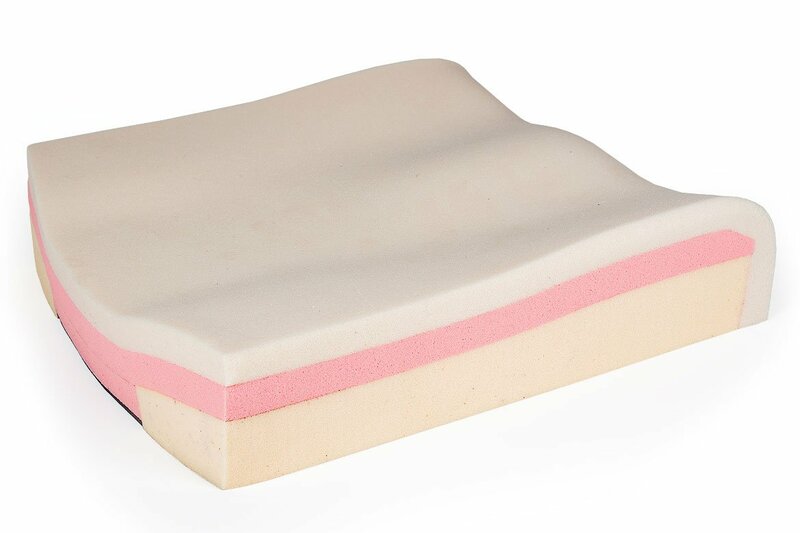 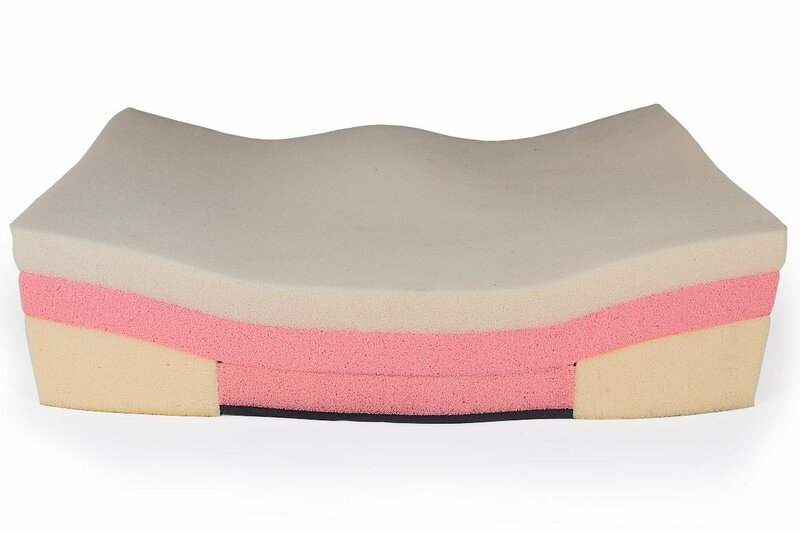 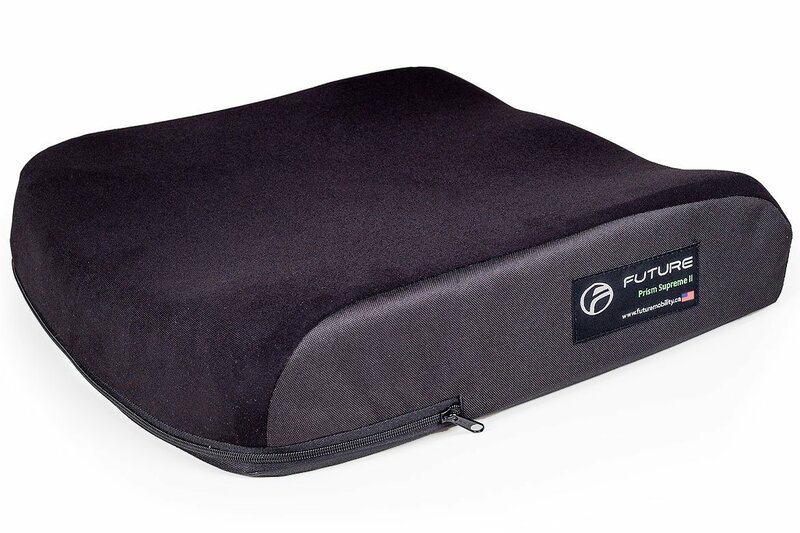 The Prism Supreme Cushion™ was designed for users requiring moderate to high positioning support, and provides excellent pressure distribution relief. 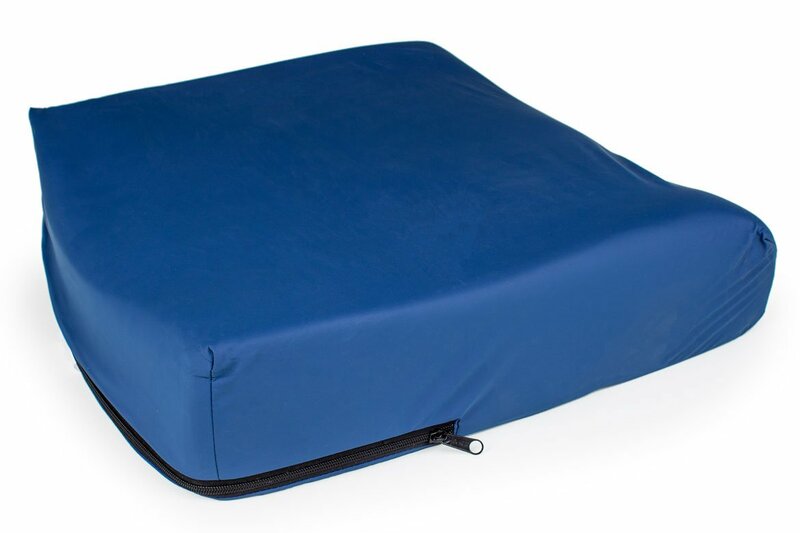 The anatomically designed firm polyurethane base, with its aggressive leg troughs and abductor contouring, provides superior pelvic stability and leg positioning. 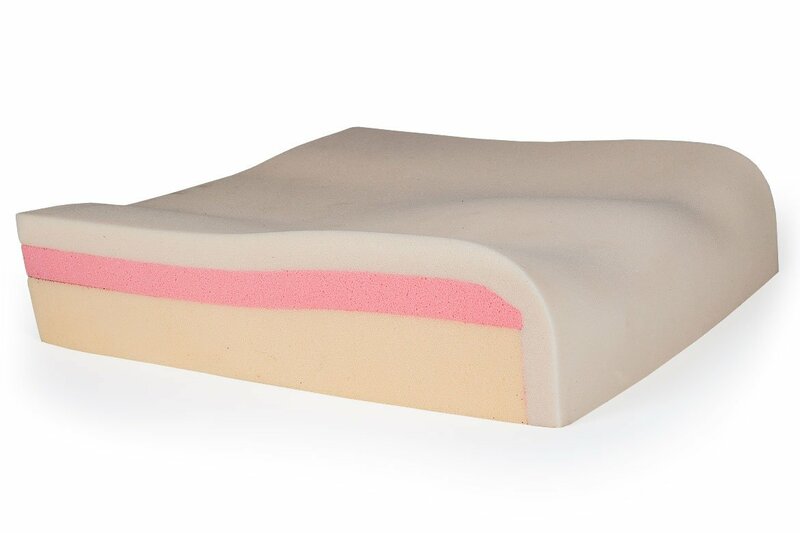 A central core of pressure relieving visco-elastic insert under the IT’s allows for excellent immersion for bony prominences. 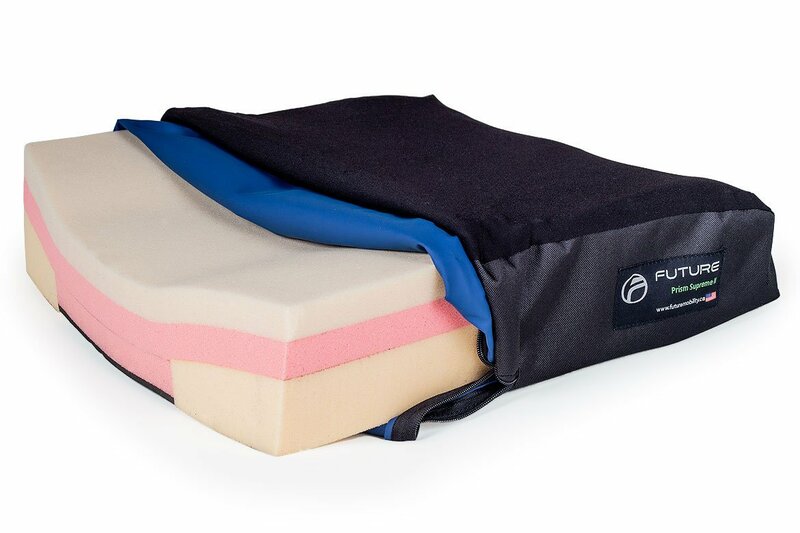 Supreme comfort, supreme positioning, and supreme pressure relief. 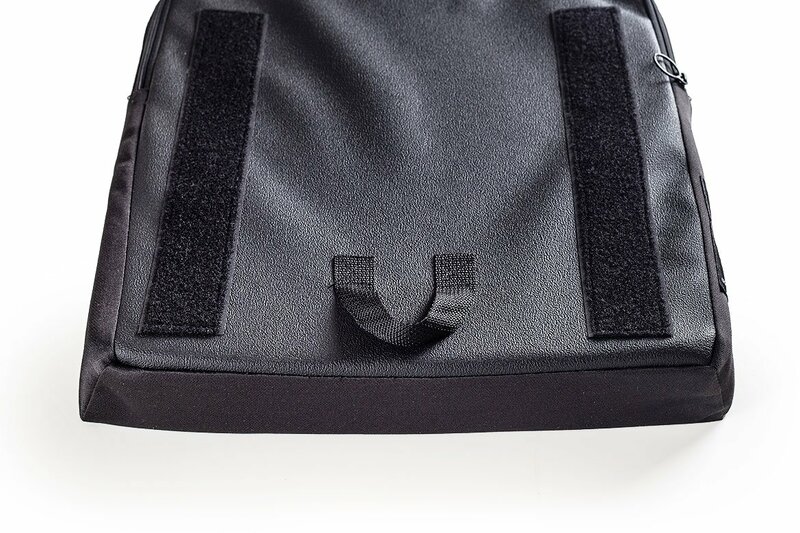 That’s the Prism Supreme!